Posted On September 08, 2016 by Team iCynosure. So what bag will you be carrying this season? At the Lakme Fashion Week Winter Festive, we saw some amazing handbag trends. Most of the fashion fraternity are toting around some huge looking laundry-inspired bags while the celebrities are flaunting hands-free barely-there bags hugged to their hips. 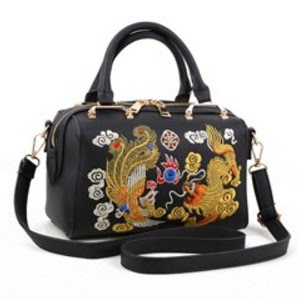 While we try to match these styles, our needs still keep the fashionable handbag - satchel in demand. The all weather bag can be found on Shoespie in abundance in shapes, sizes, and colours that are easy to sift through. With Fall on my mind and plush fabrics, exotic flavours and show-stopping options in view our team has handpicked the best and newest handbags to flaunt this season. 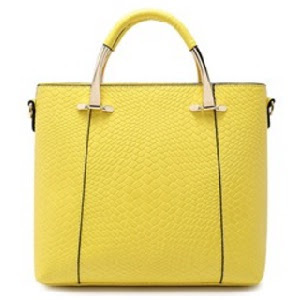 So sit back, soak in the trends or simply follow the handbags on sale to stock up on the brightest ones this season. Bohemian will continue to rule the wardrobes and handbags too. Whether you decide to carry a backpack or a satchel, or even a tote, fringe will rule this season. Wide, embroidered handbag straps are making heads turn this season. Thread, appliqué, studs, sparkle, sequins are all adding to the statement pieces. The rich look and feel of textured products have always been a source of inspiration for designers over the years. Get yourself one to easily transit throughout the year with this beauty. With some classic handbag type in the trends this season, be in-vogue this fall as you strut across stylishly to be the cynosure of all eyes.